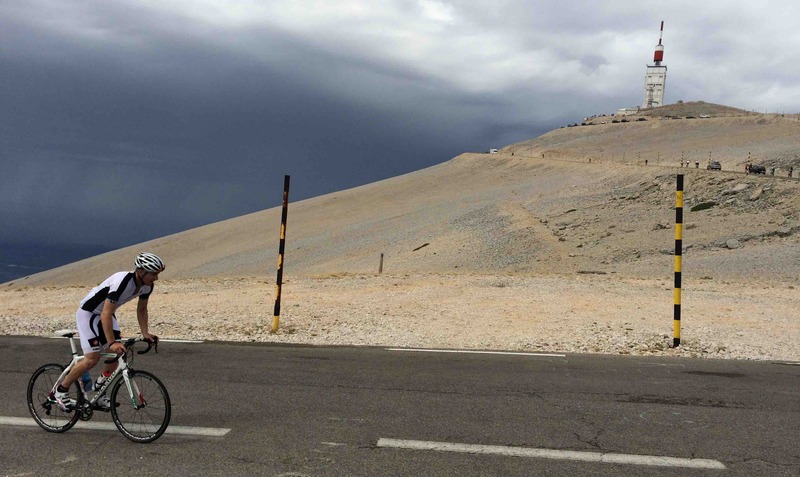 France Cycling Tours - Let the countdown begin . . .
We leave for France Friday and can't wait to get back to the Pyrenees! 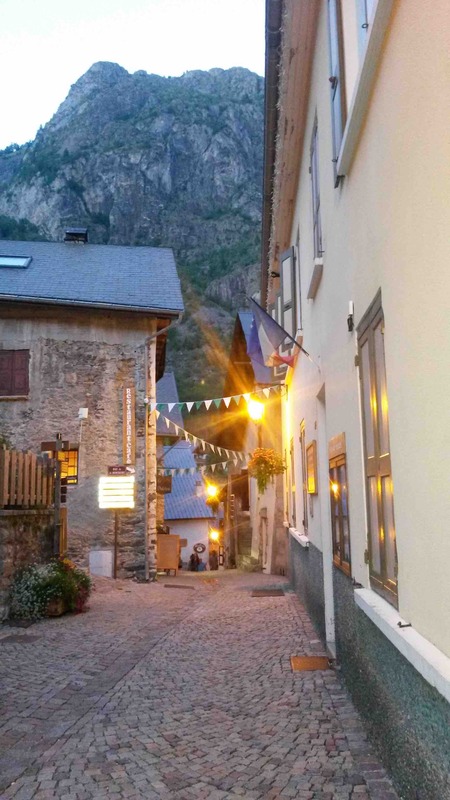 We've rented a beautiful house in the village of Viscos, just down the road from the picture above, on the western flank of the Col du Tourmalet, the highest paved pass in the French Pyrenees at just under 7,000 feet. 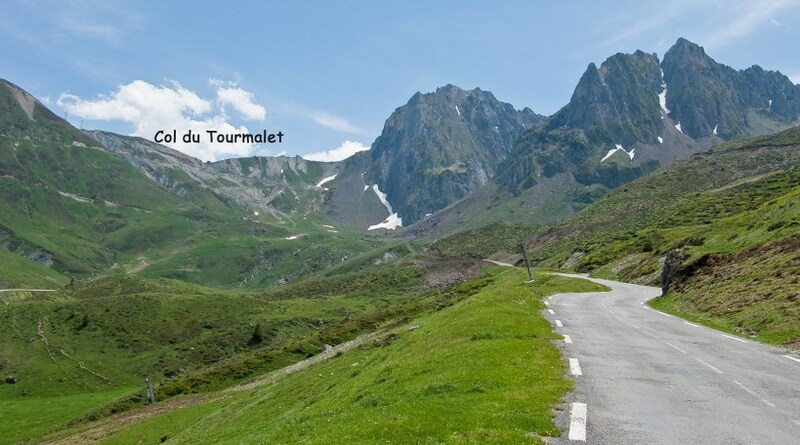 This will be our base for a week as we ride the most famous roads in the Pyrenees, including both sides of the Col du Tourmalet, Hautacam, Col d'Aubusque, Col d'Aspin, Col du Peyresourde, and several lesser known but spectacular routes (e.g., to the tallest waterfall in Europe at Gavernie). After the Pyrenees we will drive to Provence for 3 nights to ride the Giant of Provence, Mt. Ventoux, and enjoy the splendor of Provencial food, wine, lavender, and hilltop villages! We'll finish our trip with 2 nights in the Alpine village of Venosc, a quaint artist community nestled against the mountains in the glacier-carved Ecrin National Park! You may recall this picture from last year - Venosc may be one of the prettiest settings on the planet. In all, 2 weeks of phenomenal cycling in France! Can't wait!